This is a nice clean one owner with a Clean Car Fax. 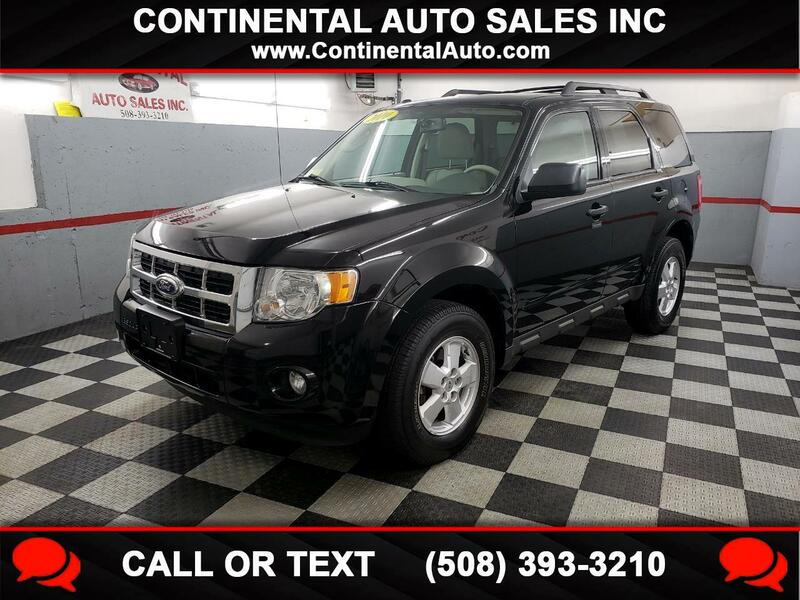 The Escape is well equipped with leather interior, power sunroof, power drivers seat, alloy wheels, power windows , power door locks, keyless entry and premium sound with Microsoft sync. The SUV looks and runs excellent! !